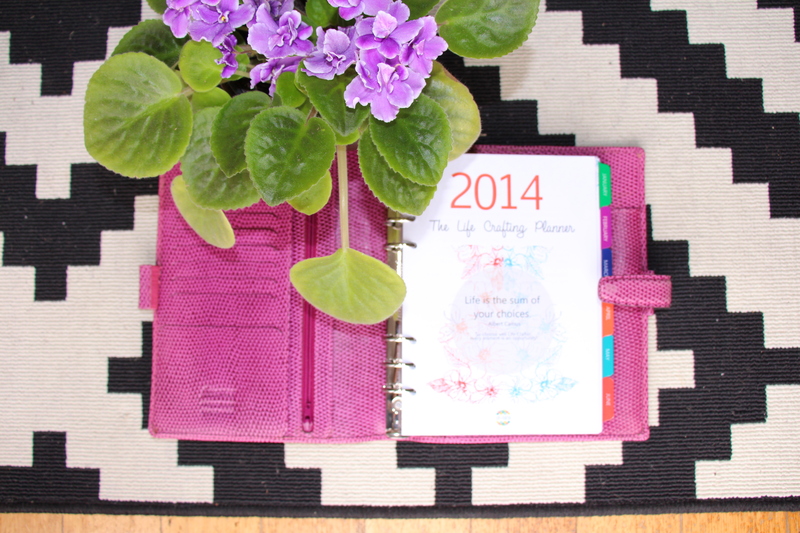 Many of you may know me from my Life is Crafted Planner Collection. This planner range was born from the vision of infusing life’s big picture, inspiration and soul-driven actions into the everyday. I believe that what you schedule becomes your life, so choosing well and crafting your days with intention is vital to leading the juicy, sparkling life you desire. These bundles of joy include quote-filled tabs, life-enhancing lists, self-coaching activities and life planning pages as well as dated yearly, monthly and weekly/daily calendars, in a design that makes you want to use it. Design your days and your unique life with focus, purpose and motivation. It is the ultimate tool to help you craft more of a life you love and live it out. Every. Day. Life is crafted, craft yours! Find out more about Life is Crafted here. They are available in a range of sizes to suit Filofax and Kikki-K planner folders and are in PDF and printed versions.